Good Evening and Welcome to Modern Combat Masters, tonight's host Professor Darrell Sarjeant will be on location in Texas to bring us some live action from Supreme Grand Master Al Tracy's event. Call in to the show by dialing 1-(646)-716-6825. 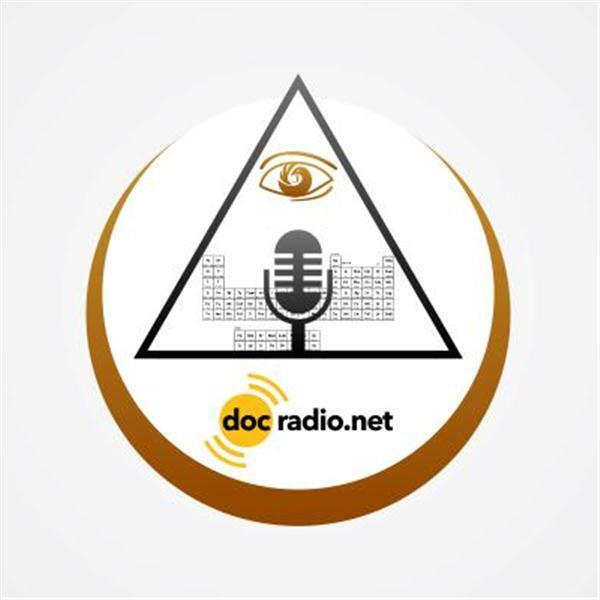 This program airs live every Wednesday night at 9 PM EST for 2 hours and is brought to you by DocRadio International in association with DocMagazine.net.